Istanbul, one of the biggest cities in the World, with its population of 15 mln people, is also one of the most fascinating places I have visited. 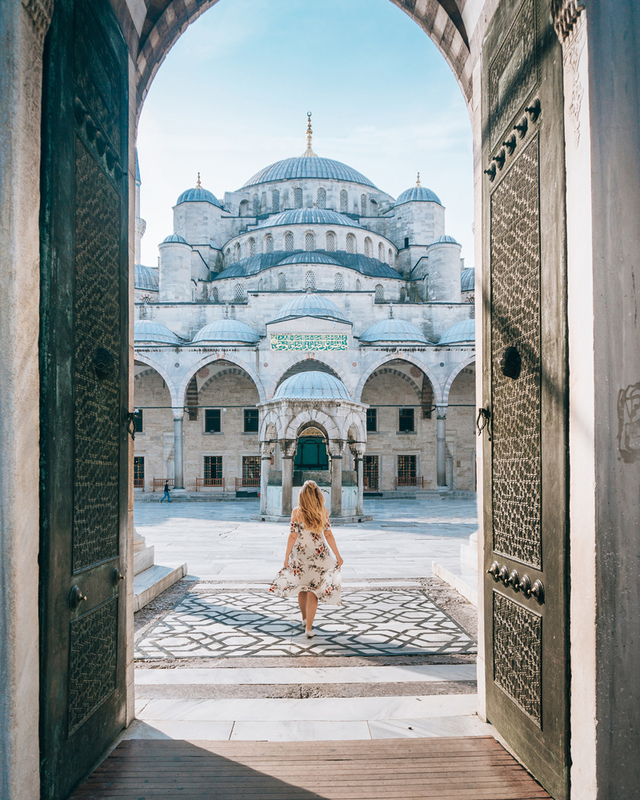 It is the only city that lies on two continents, where European spirit meets Islamic culture, and where Asia and Europe are interconnected. This summer, I decided it is the high time to visit this intriguing metropolis. 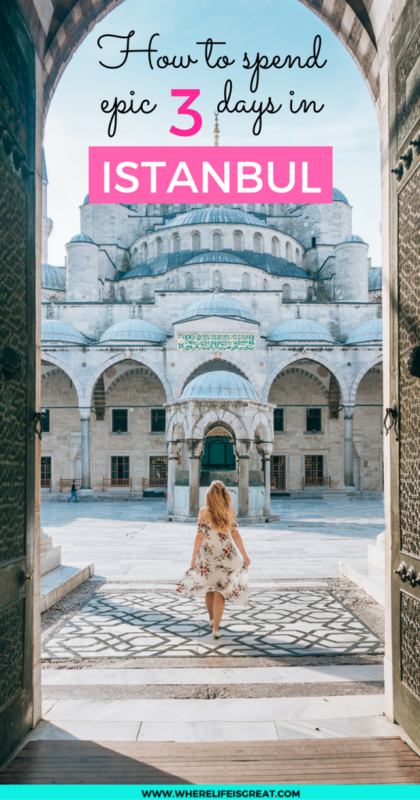 If you are heading to Istanbul anytime soon, look no further – here is my list of best things to do In Istanbul split in 3 exciting days. 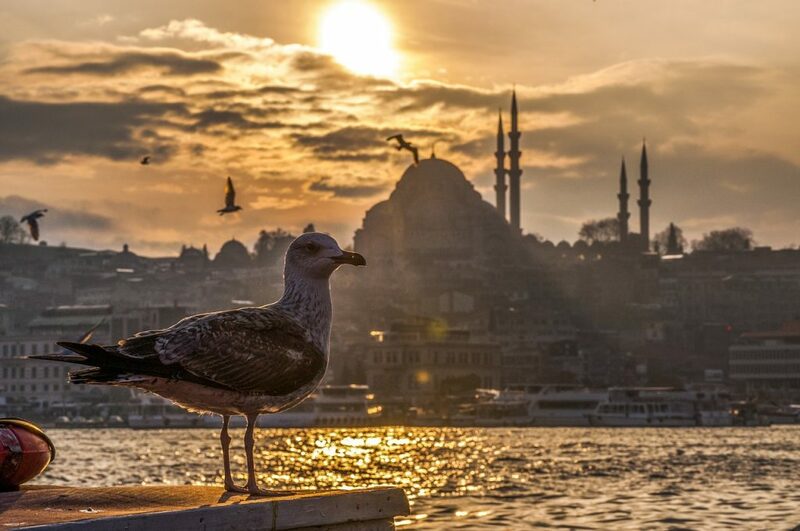 I am sure it is no surprise to say that Istanbul is full of history. 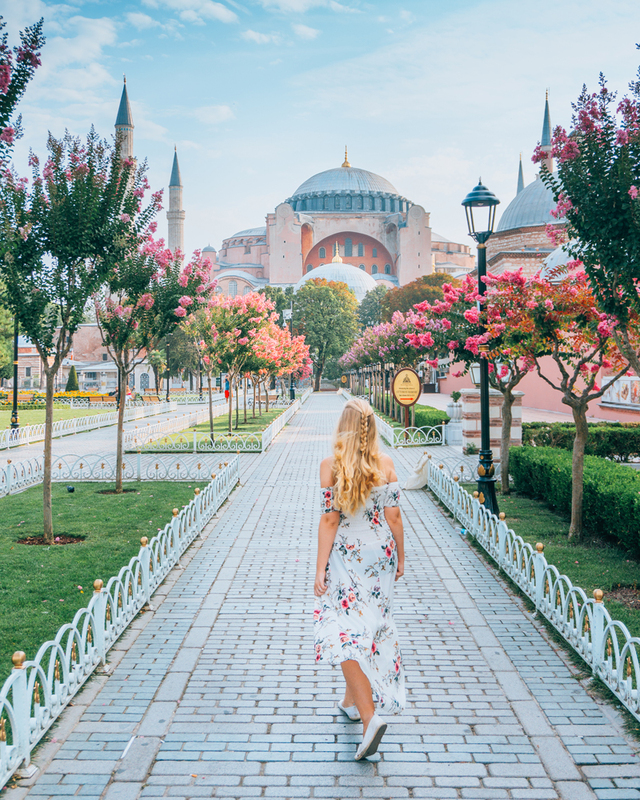 Start your day early and head to Sultanahmet, the old town of Istanbul, and you will be not only able to avoid queues but also take beautiful pictures without crowds. Sultan Ahmet Camii was high on my list of places to see. 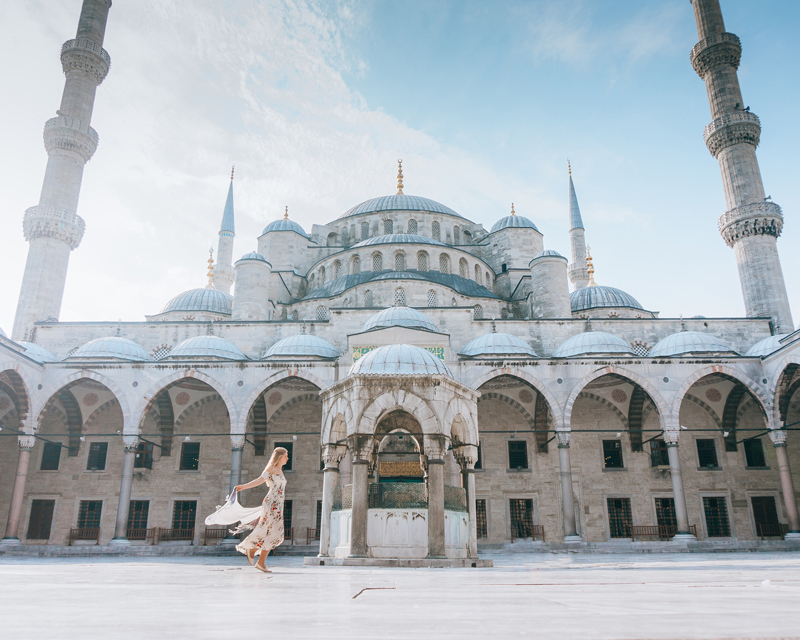 You probably know it by the name of Blue Mosque which was given to it for its beautiful blue tiles that fill the interior. But also from the outside, the mosque is a stunning beauty. It is 400 years old, and it is one of only two mosques in Turkey that have six minarets. To visit you need to check the prayers time as the mosque closes for visits at that point. Men should wear long sleeves, while women should cover their shoulders, knees, and hair. Anyway, whatever you wear, most likely you will be given an extra layer of clothing at the entrance. After that, head to majestic Hagia Sophia. This museum/mosque/church was my favorite architectural piece in Istanbul. It is incredible to think of the amount of history this place went through. 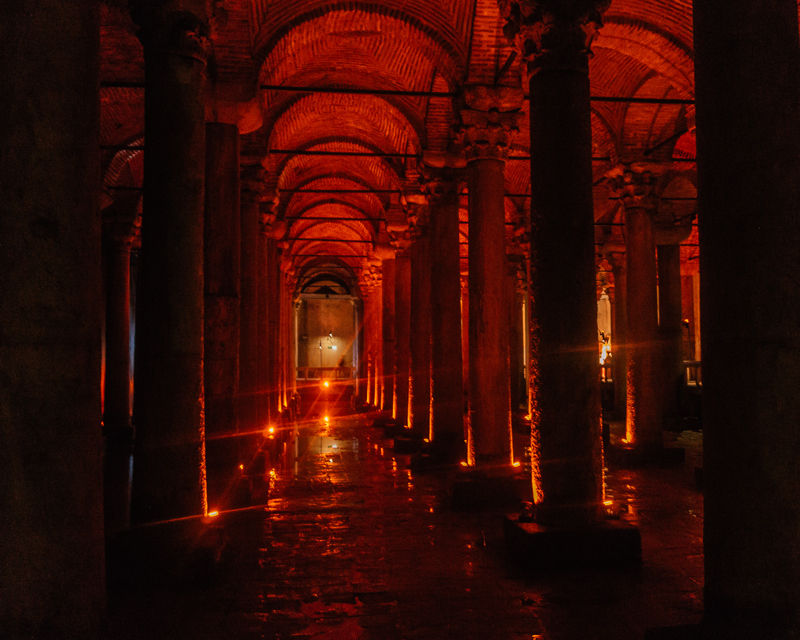 Built first as a cathedral in the 6th century in Constantinople, later converted to a mosque during Ottoman period and now serving as a museum. 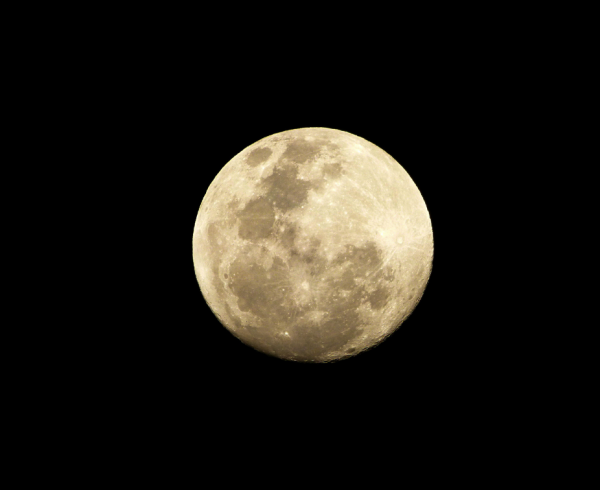 It has survived riot, fire, and an earthquake! 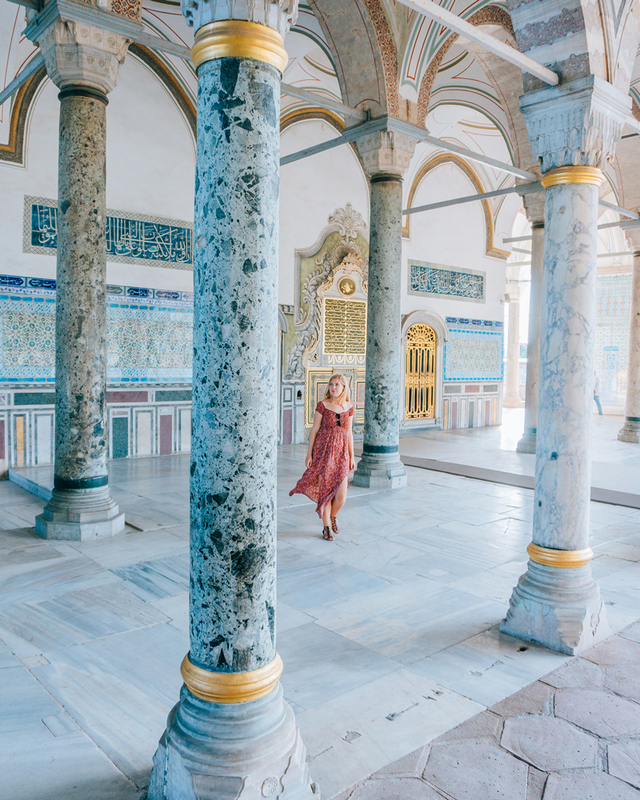 Inside you can see Christian mosaics next to monograms of the four caliphs, wall paintings showing different emperors and even Viking’s inscriptions on the gallery balustrade! 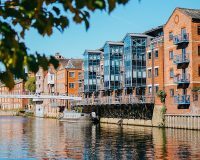 I highly recommend renting an audio guide to understand the unusual history of this place. 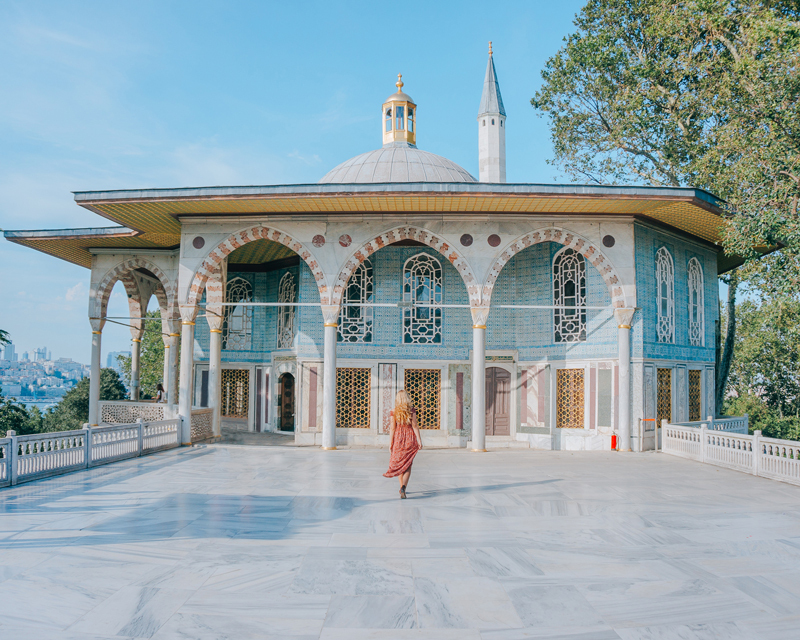 One of my personal favorites was Topkapi Palace, which for more than 300 years served as a residence of sultans and his concubines. The palace complex consists of four main courtyards and many smaller buildings and was home to more than 5000 people (500 of which were Sultan’s lovers ;)). For me, the main attraction was visiting Harem (home to female members of the family) where the real fight for power took place. Time to eat and time to enjoy the city vibe! 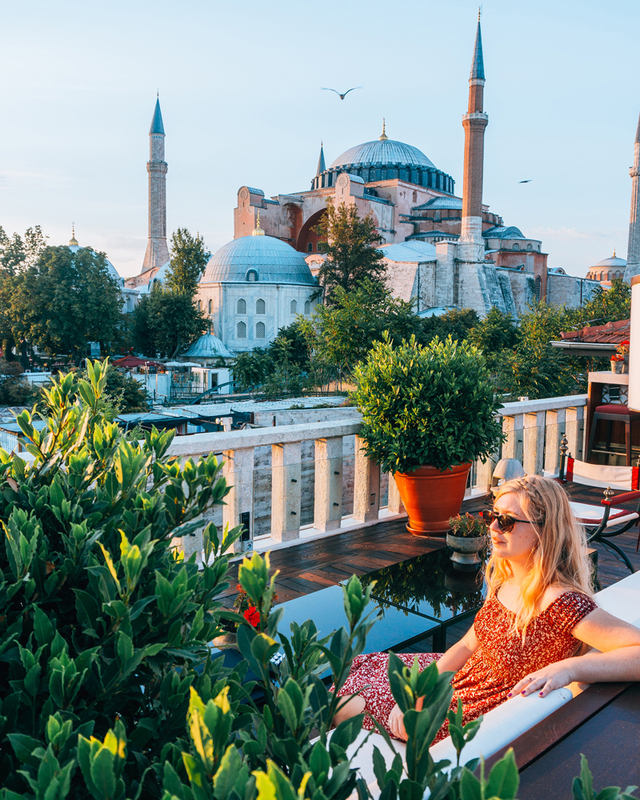 Head to Four Seasons rooftop bar and enjoy a cup of Turkish tea with a view of Hagia Sophia. 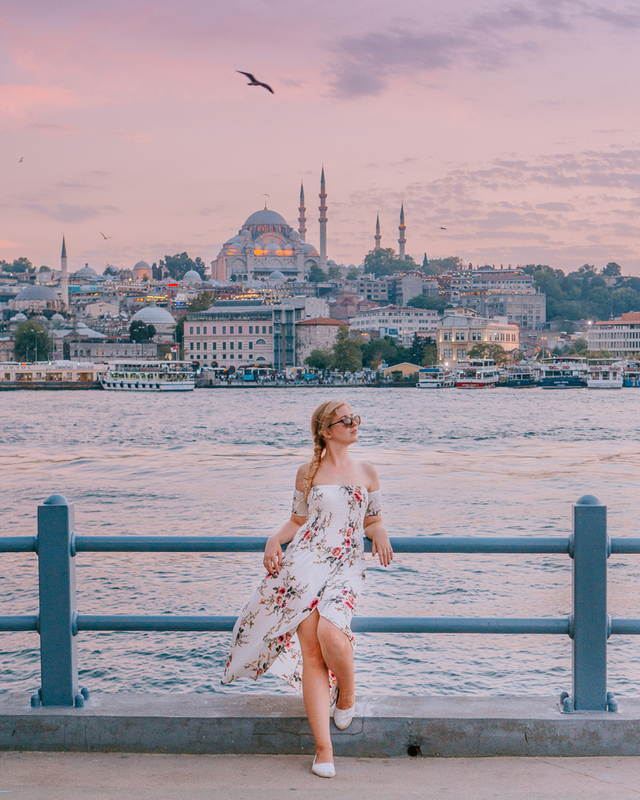 Afterwards, it is time to go to Galata bridge to catch that perfect sunset and stare at the boats full of tourists cruising back and forth. 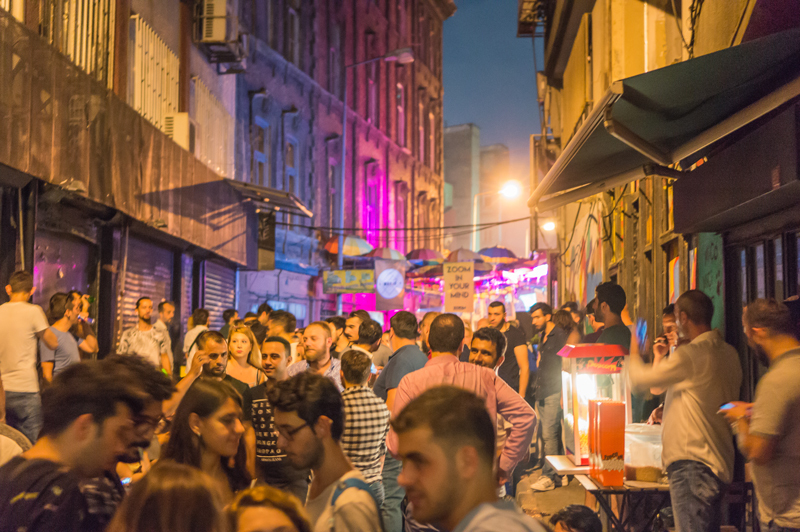 Don’t be tempted to eat your dinner on the passage under the bridge; we are heading to so much cooler place: Karakoy! 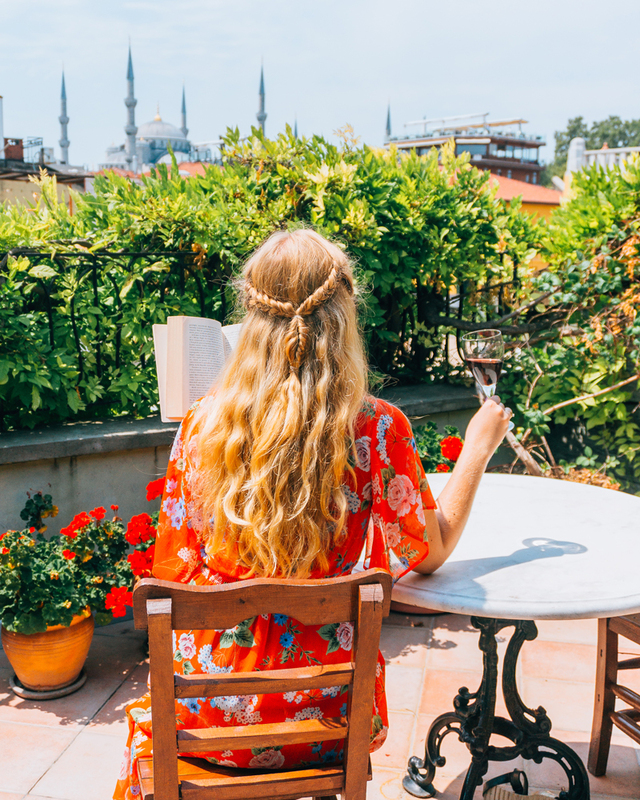 Karakoy is a district full of hip cafes, designer boutiques, and modern restaurants! I had so much fun walking around, eating mussels from the street vendors and dancing in an open-air disco. Also, not far from here is Taksim Square, the 5th Avenue of Istanbul. Day Two is everything a girl needs which is shopping and some spa time, or rather Turkish bath time! Grand Bazaar is situated not far from Sultanahmet Square, so you can easily reach it by walking from the old town. 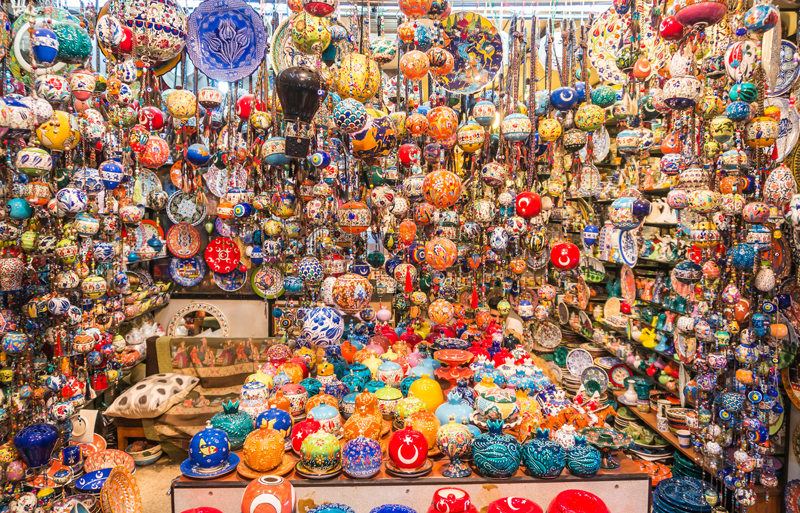 Grand Bazaar is one of the oldest and the biggest covered market in the World! 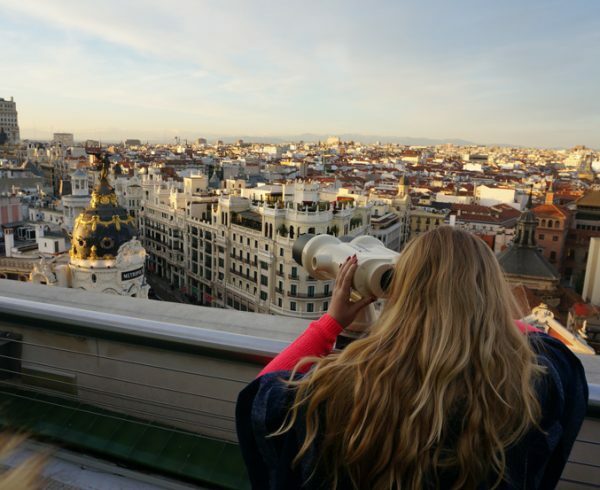 It consists of 61 streets and 4000 shops so that you will find something for yourself. Indulge yourself in the pleasure of tasting Turkish delight, baklavas, apple teas and walking around Spice Souk. Also, don’t forget to buy a magic lamp for your house! After long and, let’s be honest, exhausting shopping/price negotiation marathon, it is time to relax. 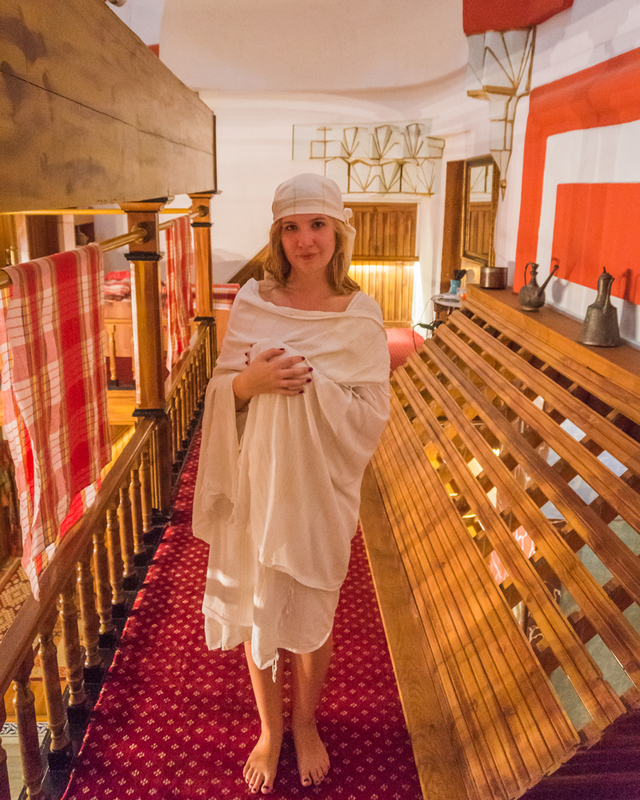 The best present you can give yourself in Istanbul is to go to Turkish baths! 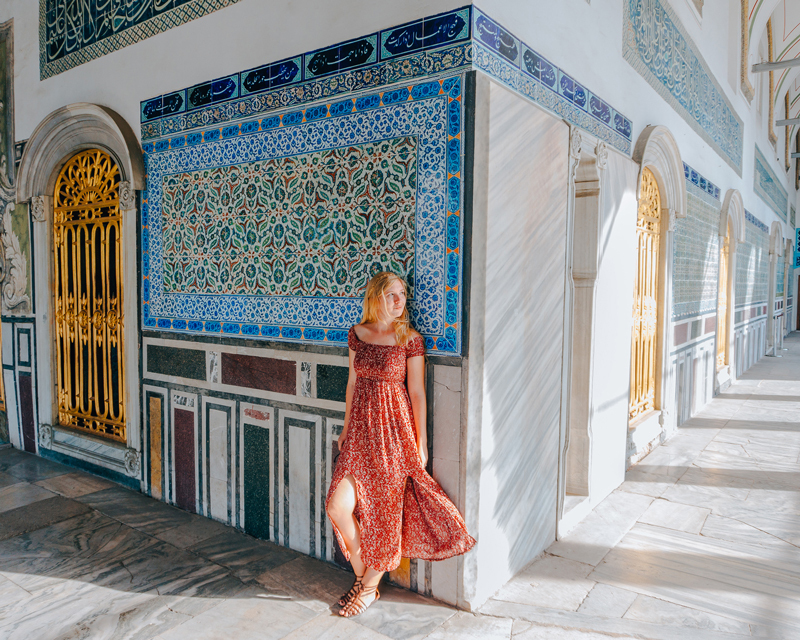 We went to Suleymaniye Hammam, baths from 1557 and it was such a fun experience! 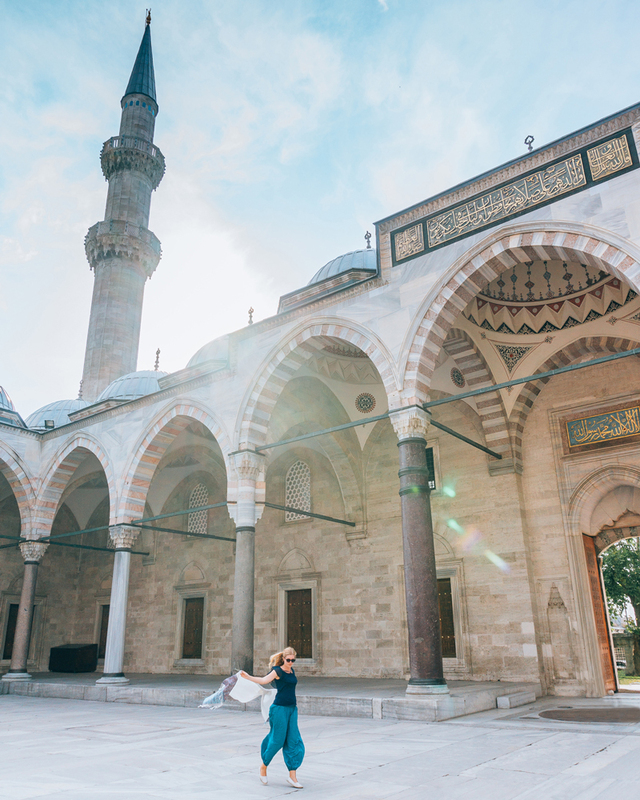 Suleyman Mosque is located just next to Suleymaniye Hammam, and it is so worth visiting! Much less touristy than Blue Mosque, similarly beautiful. Also, you might encounter an interesting surprise on your way out of Grand Bazaar. 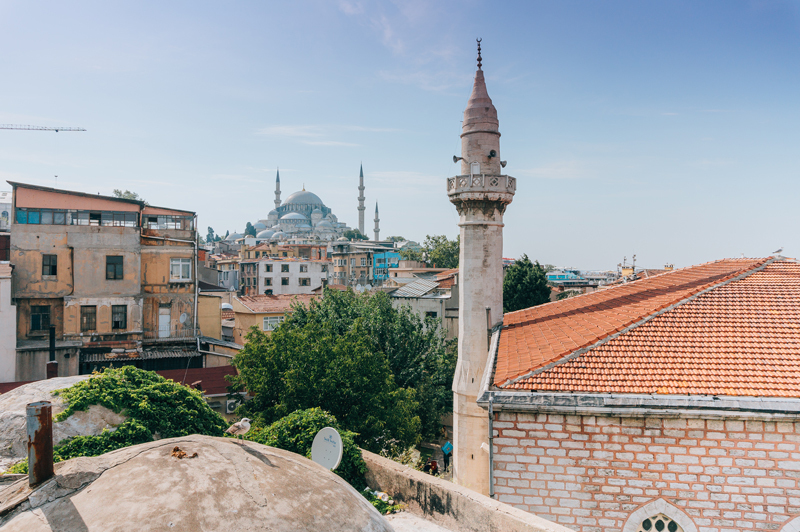 Istanbul is full of abandoned rooftops that offer some of the best views of the city. 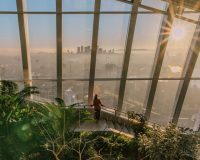 How to find an abandoned rooftop? Easy, just type Buyuk Valide Han in Google Maps. You will know you found the place when you see a man sitting next to the locked gate and shouting “Hello! Rooftop? 2 lira!”. Take the leap; it is so worth the money! When visiting the city for the first time, I always like to see it from different angles, especially if possible from the sea level. Reserve one full day for either a trip of Bosphorus or a trip to Princes’ Islands. Opt for a trip that goes to the Asian site and makes a stop for a refreshing swim in the Black Sea. Another option is Princes’ Islands – an oasis of peace. All motorized vehicles are banned here, so if you fancy some relaxing day far from the bustling metropolia, Princes’ Islands are your call. 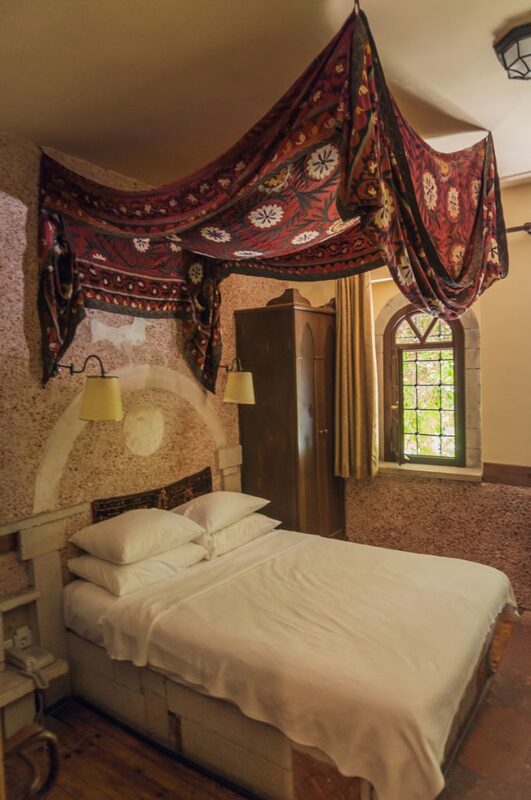 I stayed at Hotel Empress Zoe in the middle of Istanbul’s old town. 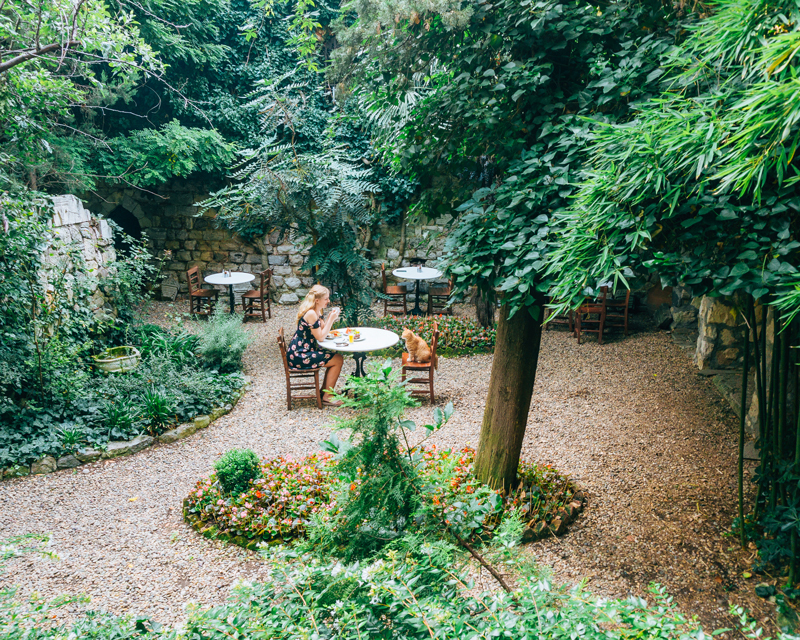 Hotel Empress Zoe consists of a few old Turkish townhouses build around ivy-covered ruins of ancient Turkish Baths. 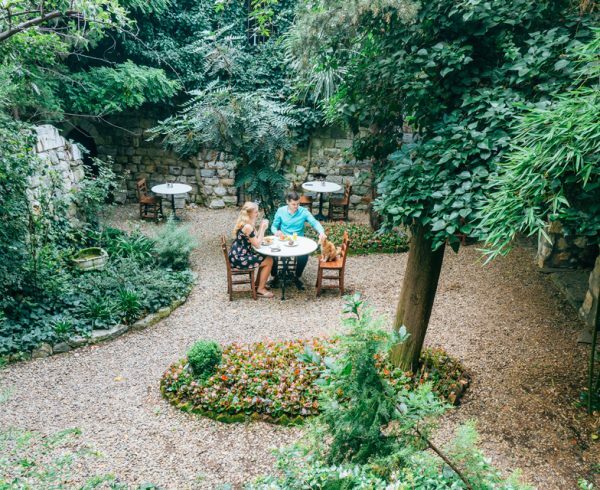 It is the only hotel in the old town of Istanbul that has a garden! It is like a tranquil urban oasis in the middle of the tourist district. The hotel itself It is old and modern at the same time. I love how they incorporated the traditional details into the design, such as Turkish tapestries, antique furniture, and wall paintings. 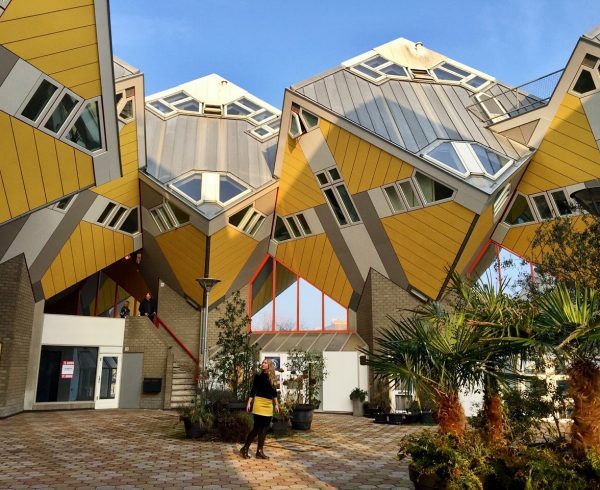 The hotel has 25 rooms, and each of them has its unique feel. More about Hotel Empress Zoe coming soon :). 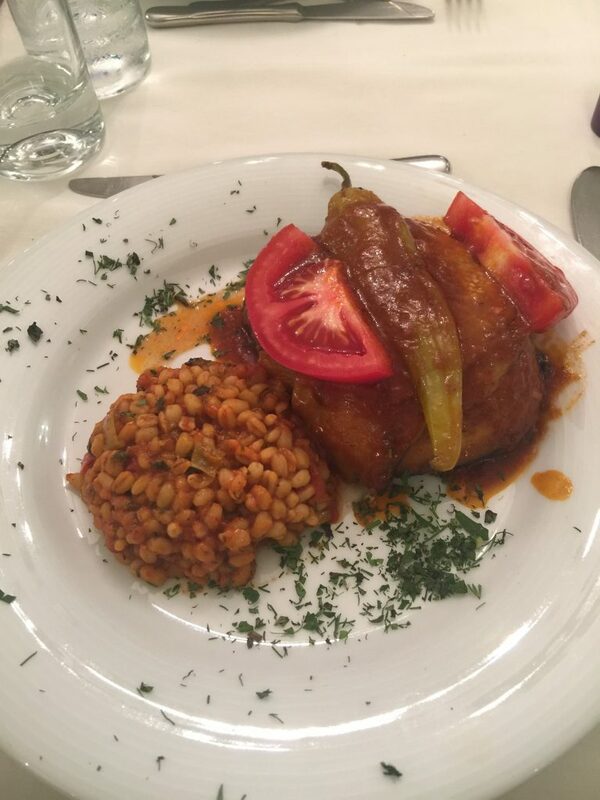 For a typical Turkish feast, head straight to Cooking Alaturka. Indulge yourself in the variety of delicious local food and authentic, friendly atmosphere! If you have time, come earlier and take part in a cooking class where you will learn how to prepare typical Turkish dishes! You can’t leave Istanbul without trying a good kebab. Hoca Pasa Sk. is a famous kebab street in Istanbul full of high-quality food. Kebab looks a little bit different in Turkey than in Europe. Basically, it is a grilled lamb meat with fries and pepper put in a flat bread. Delicious and much more healthy than our European version! 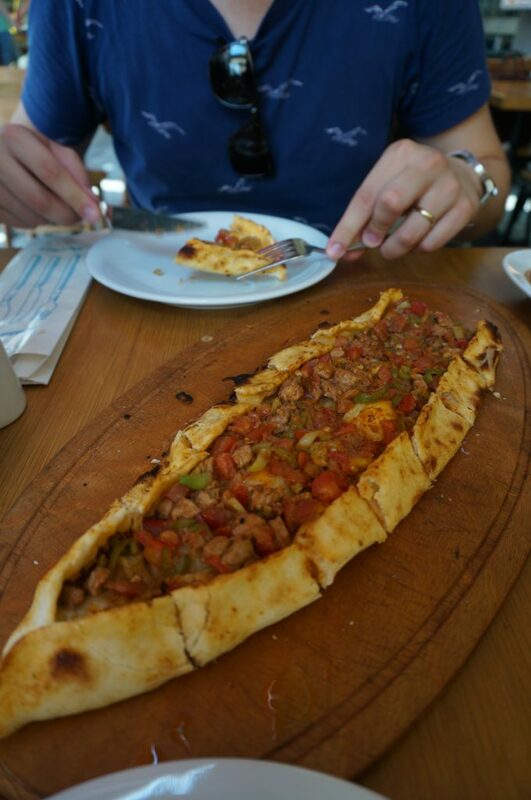 Another good spot for foodies is Karakoy. From street food to hip cafes, everybody will find sth for themselves. Last but not least, a perfect place for hookah is Palatium cafe in Sultanahmet. Buy Museum Pass for 85 lira. It will save you not only money but also time spent in queues! 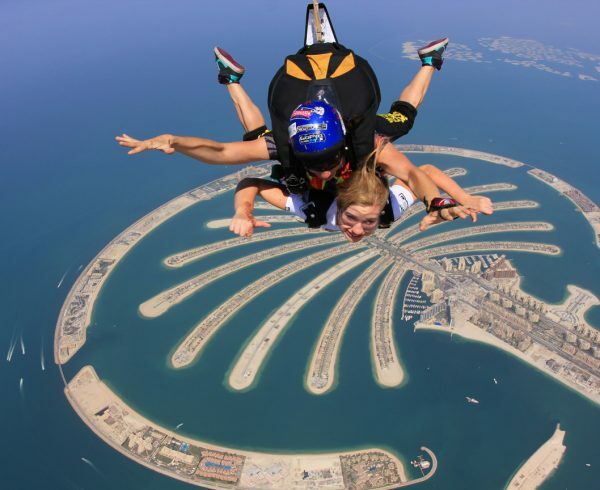 Skydive Dubai - OMG, I just jumped out of the plane! Istanbul is very safe! Don’t worry too much, just go!